Springtime is the perfect time to take in the beautiful and natural scenery that is blooming around us. One of the best ways to do that is to use flowers in desserts or drinks, or at the very least model them after that beauty. 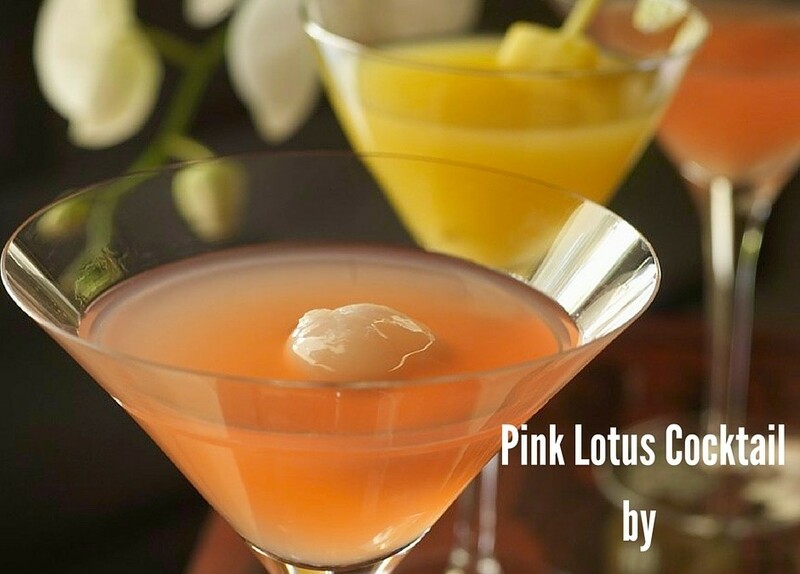 The Pink Lotus Cocktail is the perfect drink to honor that beauty. Bringing the natural colors of a Lotus to this cocktail makes it perfect to be enjoyed outside in your garden or imagining you’re in one. Get your glasses ready for a springtime Pink Lotus cocktail and be sure to invite a friend or two. Fill a large pitcher with ice and add the vodka. Stir and add sake, lychee syrup, pineapple juice, grenadine syrup, and lime juice. Stir well and then pour into chilled martini glasses. Add 1 lychee and 1 lime slice if desired to each glass and serve. Now you’re ready to enjoy springtime in a glass with the cocktail. Pair this with a blue lemonade cocktail or a light snack and you’ve got yourself a springtime cocktail party.